Dressagestallion 'Well Done' passed his stalliontest successfully ! 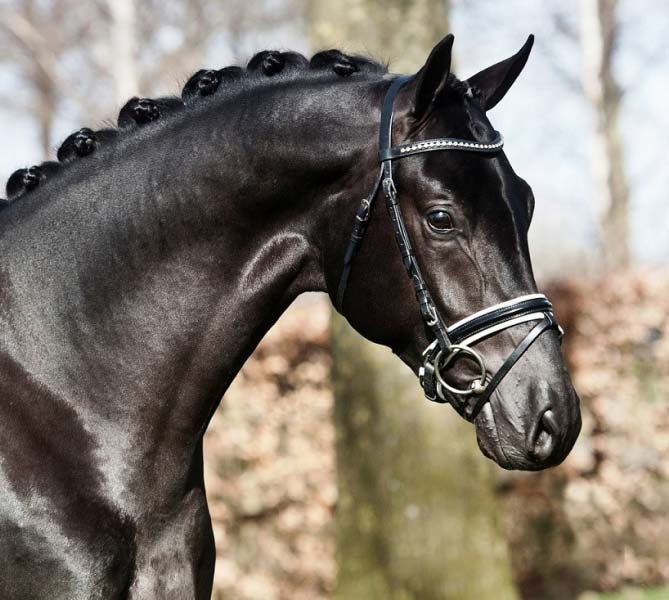 Be Smart wins dressage performance test young dressage talents ! Well Done will be presented at the stallionshow of Enterbrook thursday evening ! The 'MP Olthof-horses' APP now also availble for ANDROID ! !